Husserl Studies is an international forum for the presentation, discussion, criticism, and development of Husserl's philosophy. 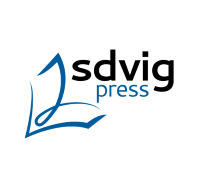 It also publishes papers devoted to systematic investigations in the various philosophical sub-areas of phenomenological research (e.g., theory of intentionality, theory of meaning, ethics and action theory, etc. 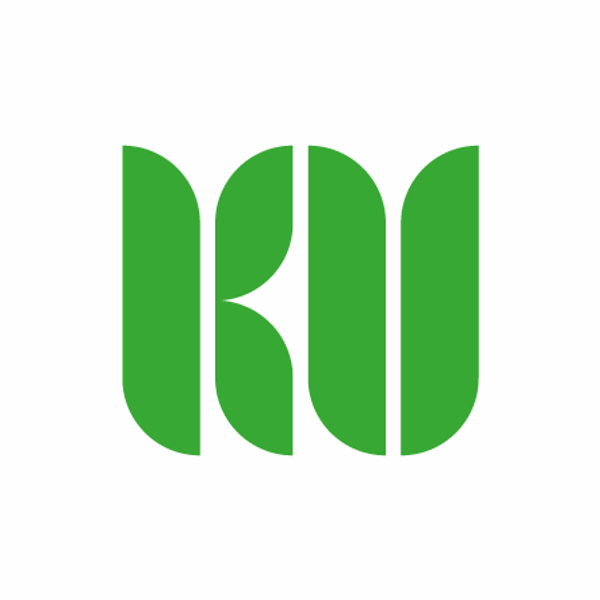 ), where such work is oriented toward the development, adaptation, and/or criticism of Husserlian phenomenology. Husserl Studies also invites contributions dealing with phenomenology in relation to other directions in philosophy such as hermeneutics, critical theory, and the various modes of analytic philosophy. The aim, in keeping with the Husserl's own philosophical self-understanding, is to demonstrate that phenomenology is a reflective and methodologically disciplined form of philosophical inquiry that can and must prove itself through its handling of concrete problems. 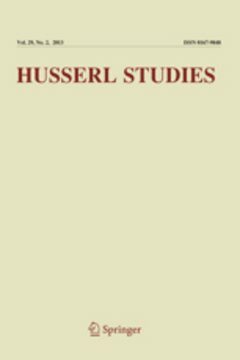 Thus Husserl Studies provides a venue for careful textual work on Husserl's published and unpublished writings and for historical, systematic, and problem-oriented phenomenological inquiry. 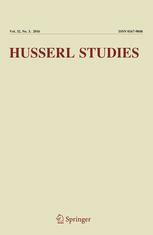 It also publishes critical reviews of current work on Husserl, and reviews of other philosophical literature that has a direct bearing on the themes and areas of interest to Husserl Studies.